=Product Catalog= • New Chinese furniture • Antique Furniture • Bed • Cabinet • Chest • Chair / Stool / Bench • Door / Screen • Sideboard • Shelf / Picture frame • Table / Desk • Wood Carving / Window • Newly Design • Set Table & Chairs • Other• Rose Wood Antique Furnitre • Bed • Chair / Stool • Table / Desk • Set Table & Chairs • Others• Antique Home Decoration • Box / Case / Basket • Pocelain • Stone Carving • Wood Carving • Others =Material= elmpoplarcamphorcypresssolid woodBurl woodBeechFirRose woodBlack woodBamboorattanStoneporcelainPotteryfircatalpacamphor&Elmcypress&BrulZhu woodskinironYellow woodBlack fragrant wood =Period= 19th centuryabout Late Qing Dynastyabout 80yearsreproductionNewabout Mid-Qing Dynastyabout Early Qing Dynastyabout Late Ming early Qing =Origin= ShanxiHebeiZhejiangShanxiFujianGansuChaozhouTibetGuangdongShanghaiShandongSichuanBeijingJiangxineimengguTianjinHuNanHuBei = > < >= <= = > < >= <= = > < >= <= If there is no any specific selection you may leave it blank. 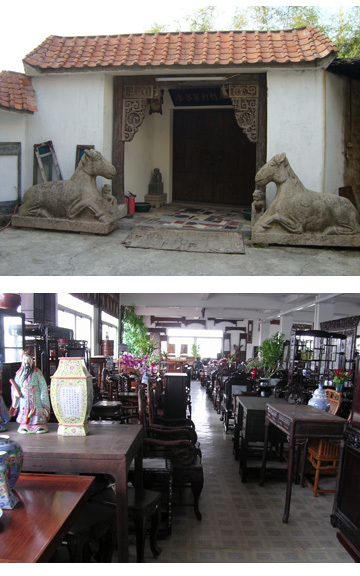 YongChang chinese antique furniture factory founded in 1994, our company has developed into an antique furniture manufacturer integrated with collect, repair and marketing, has a passel of experienced professional woodworkers, painters, carvers , etc. with reasonable management system. 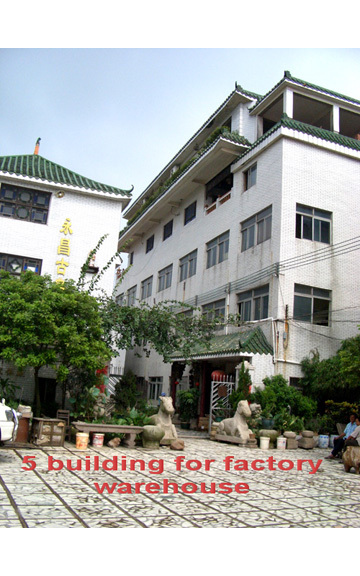 our factory occupies about 20000 square meters for showroom and workshop. 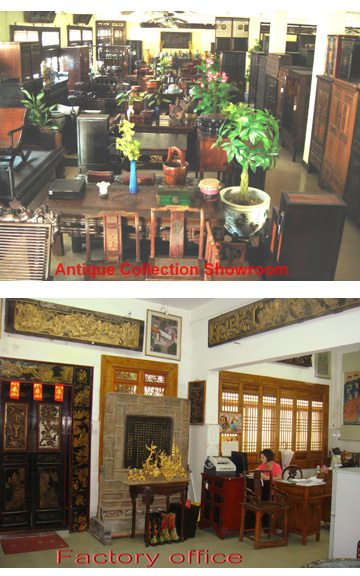 We have around 20,000pcs of distinctive selected items in stock, half in original condition. 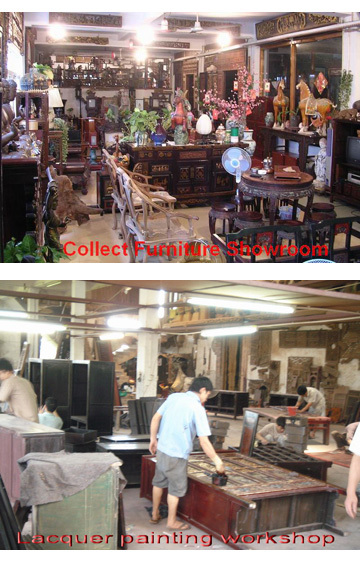 There is an average output of 20-50 pcs of big or small items each day.. You will find a broad choice for any kind of Chinese antique furniture you are looking for. 2. 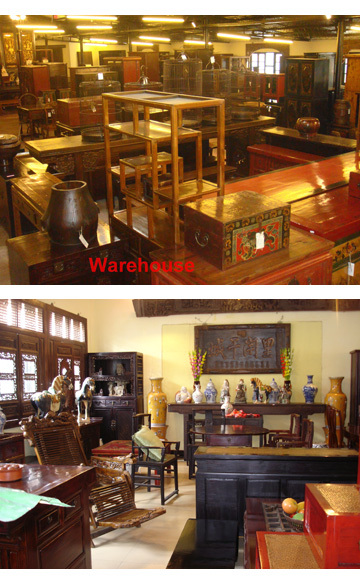 We have department for international operation, offer the export of antique furniture for you. 3. We have a passel of antique furniture designers, offer the services for meterage and design for free . Our product and service wins many dealer's &connoisseur's favor and praise. 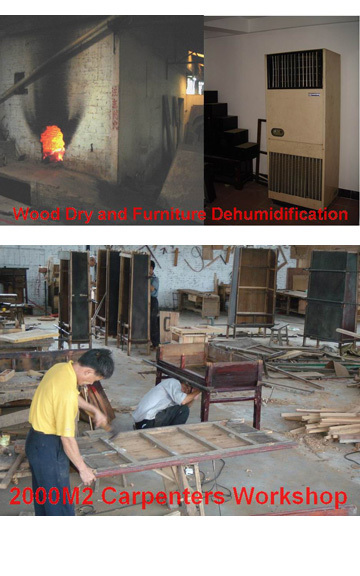 we earnestly welcome your visit to our warehouse located at the border of Zhongshan and Zhuhai city. Our facility is only 30 minutes drive from the port of Zhuhai or Zhongshan, the two entrance to Guangdong from Hong Kong. We can meet you at the port if you can give us a call before your departure from Hong Kong. Tanzhou Town, Zhongshan City, Guangdong, China. ADD: 607-609 CHALENGK RUNG ROAD, SAMPHARNTAWONG,BANGKOK 10100 THAILAND.